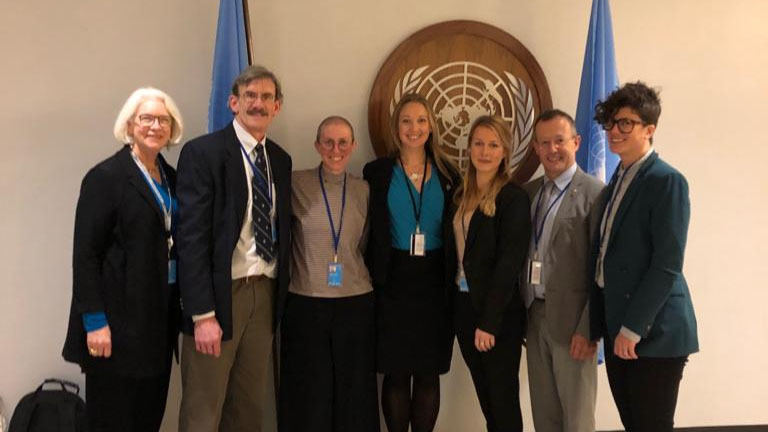 Senior Research Specialist at the WHOI Marine Policy Center, Dr. Porter Hoagland, and his student Aria Ritz Finkelstein joined the Deep Ocean Stewardship Initiative (DOSI) delegation at the United Nations General Assembly conference of Biodiversity Beyond National Jurisdiction or BBNJ. The vast majority of the twilight zone is located in international waters. This means that potential uses are currently unregulated, however, negotiations to change this situation are under way. 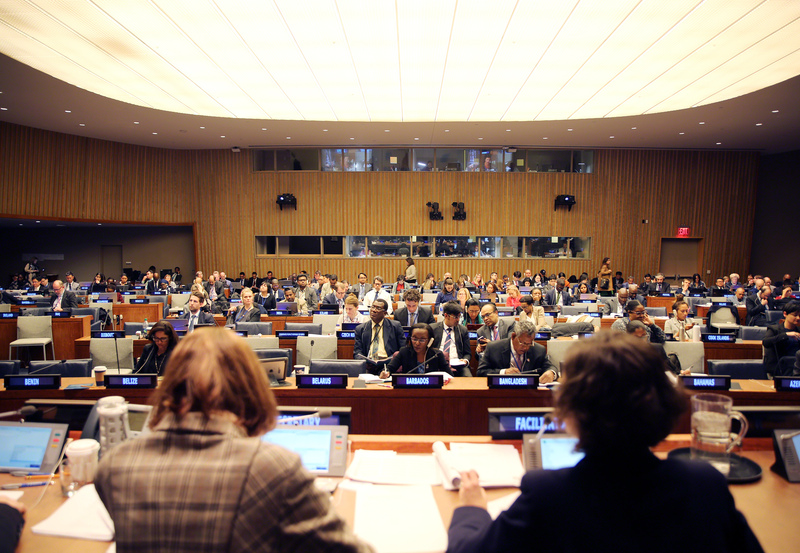 The UN General Assembly is currently hosting the second in a series of four intergovernmental conferences towards an international legally binding instrument on the conservation of BBNJ. There were four major topic areas: access to and sharing of the benefits of marine genetic resources; the application of area-based management tools, including marine protected areas; assessments of environmental impacts; and capacity building and the transfer of marine technology, particularly to developing states. 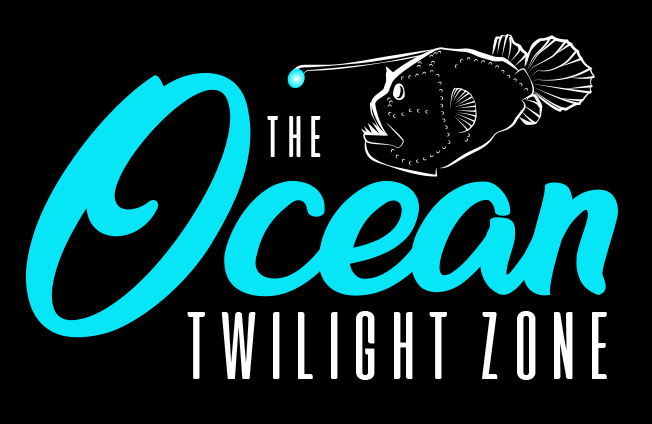 In taking on these issues, often the role of the twilight zone as a bridge between the surface waters and the deep ocean has been overlooked. Hoagland is working to make sure the twilight zone is part of the international environmental policy agenda. "Area-based management tools should be designed and implemented both to take advantage of our best scientific understanding of the relevant ecological linkages between the surface waters, the twilight zone, the deep ocean, and the seabed, and to allow for the gaps in our current understanding of these linkages and their importance in global climate regulation and ocean health by supporting a precautionary approach where scientific information is uncertain, unreliable or inadequate." 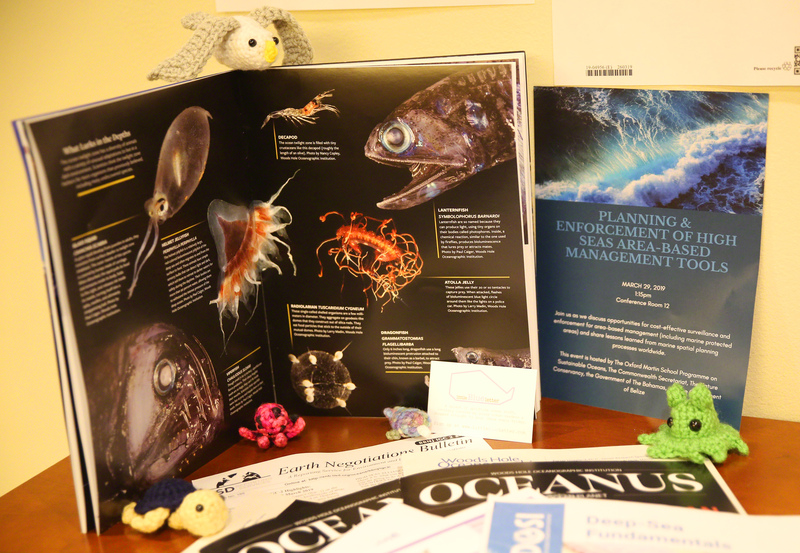 The work of the Ocean Twilight Zone Project, including issues of Oceanus highlighting WHOI’s research has been received with great interest and enthusiasm. The vivid images and thrilling discoveries coming out of WHOI are helping people imagine and connect to spaces so remote that until recently they have been almost unimaginable. For more information on the BBNJ process, or to follow along with the negotiations in real time, visit https://www.un.org/bbnj.